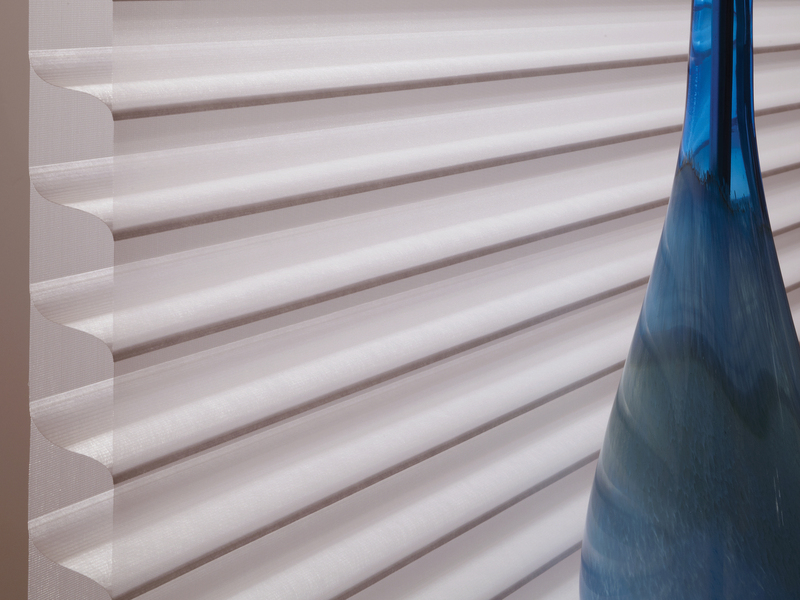 For a limited time, save 20% on Allure® Transitional Shades and Tenera® Sheer Shadings. 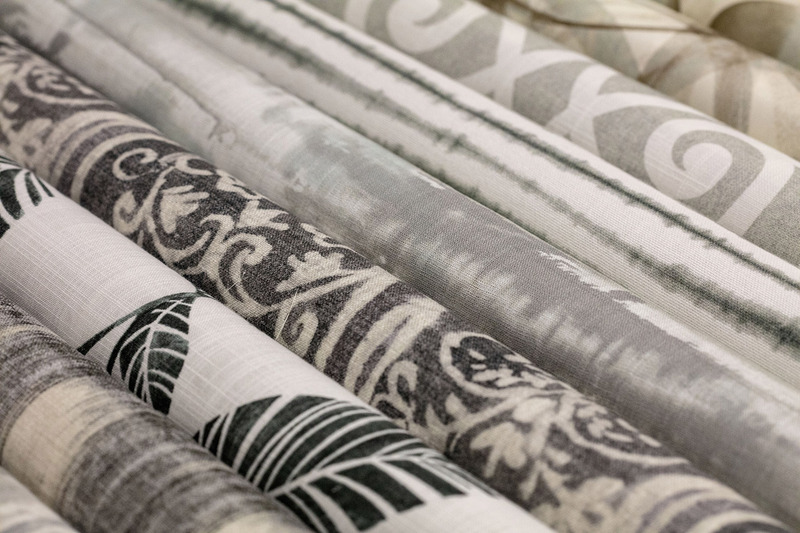 New fabrics with nods to contemporary, modern, and industrial influences bring elevated design to your space. 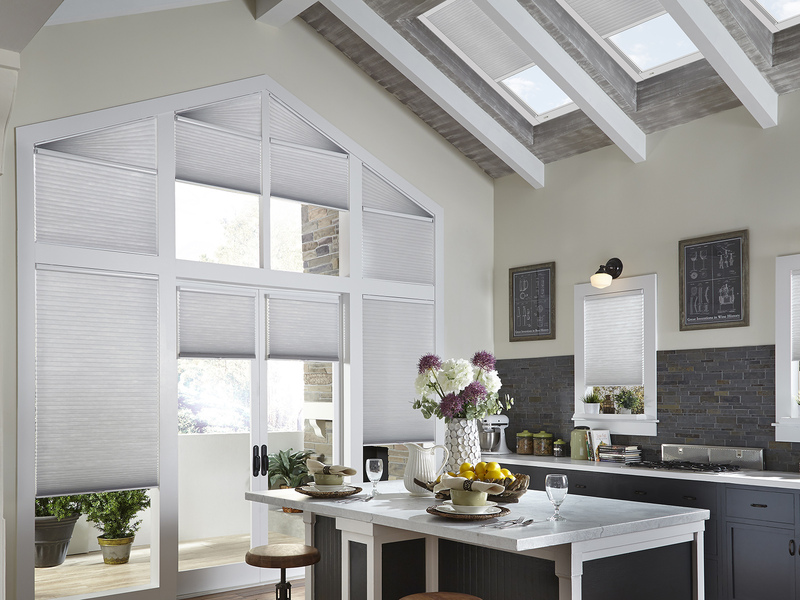 Explore the exotic beauty of hand woven wood shades made from natural materials. 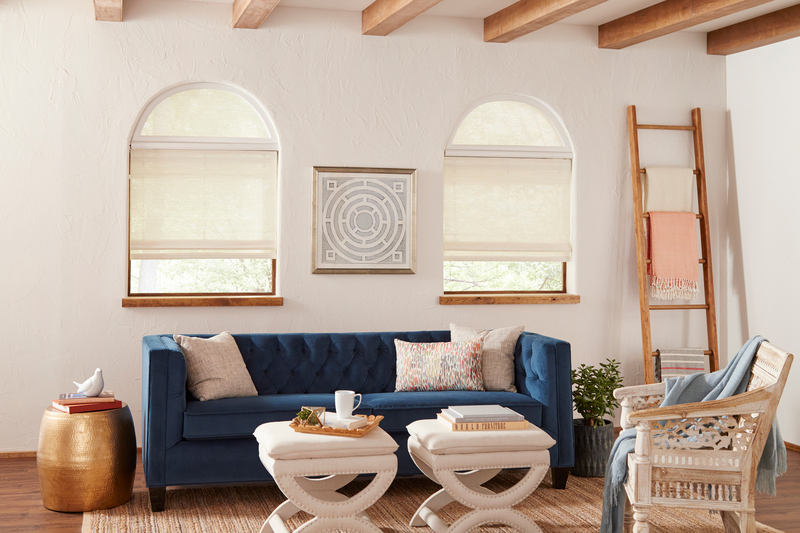 Whether it's a pretty pastel or deep navy, blue works in any room of the house. Find your perfect hue today. Over 90 new patterns including strikingly shaped cells, larger sizes and unique textures. A room just isn't truly yours without adding your own colorful mark. 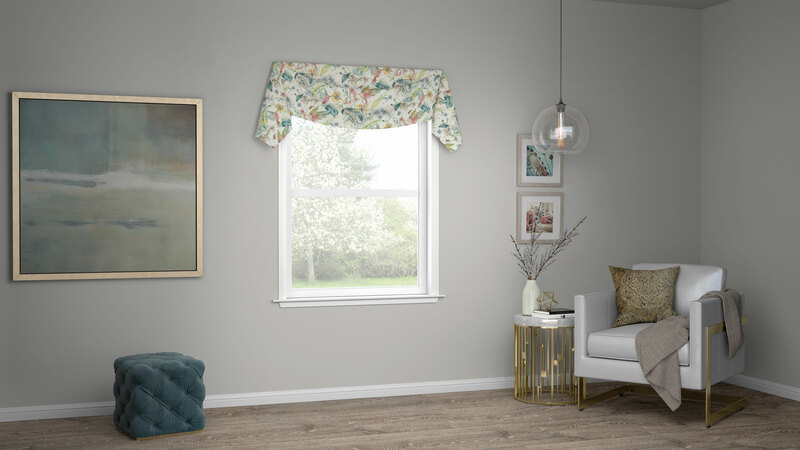 Custom Window Treatments, Blinds & Shades Crafted in the U.S.A.
Our blog gives advice on topics like child safety, tells our story further, shares inspirations, gives glimpses behind the scenes, and shows you how to incorporate Lafayette products into your home. 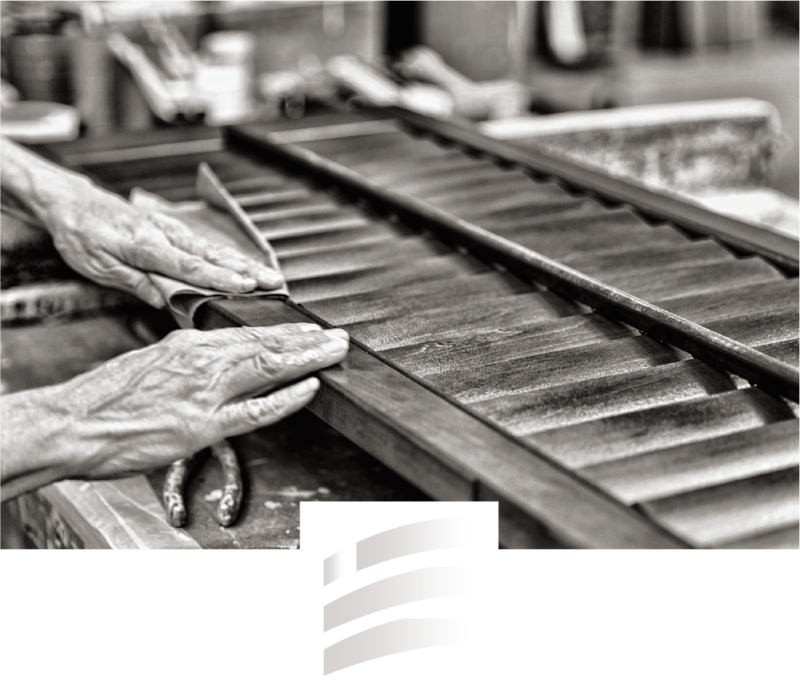 Each product is designed and crafted in West Lafayette, Indiana by Lafayette Interior Fashions - a family owned and operated manufacturer of custom window fashions for over 60 years. 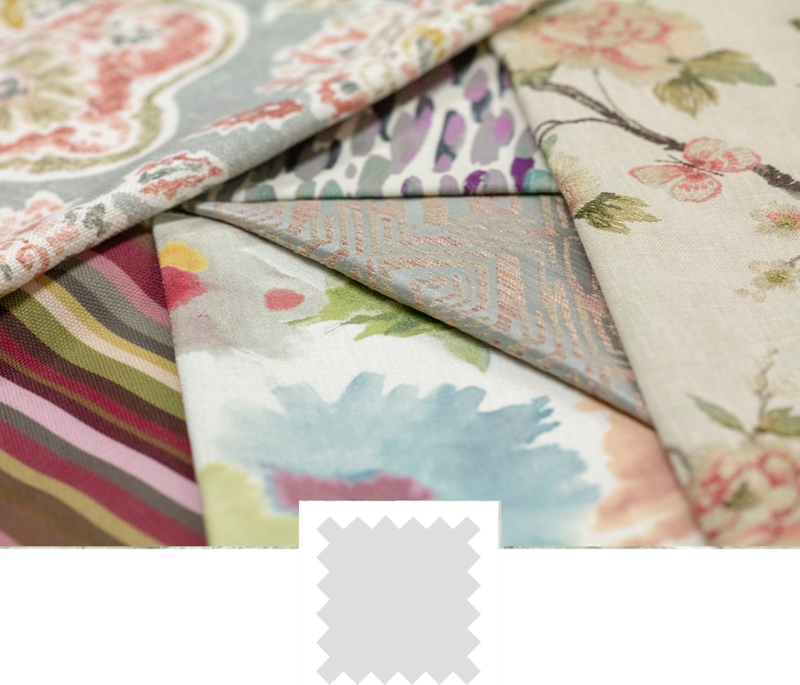 Peruse our Materials Library to find the perfect match for your style and needs. 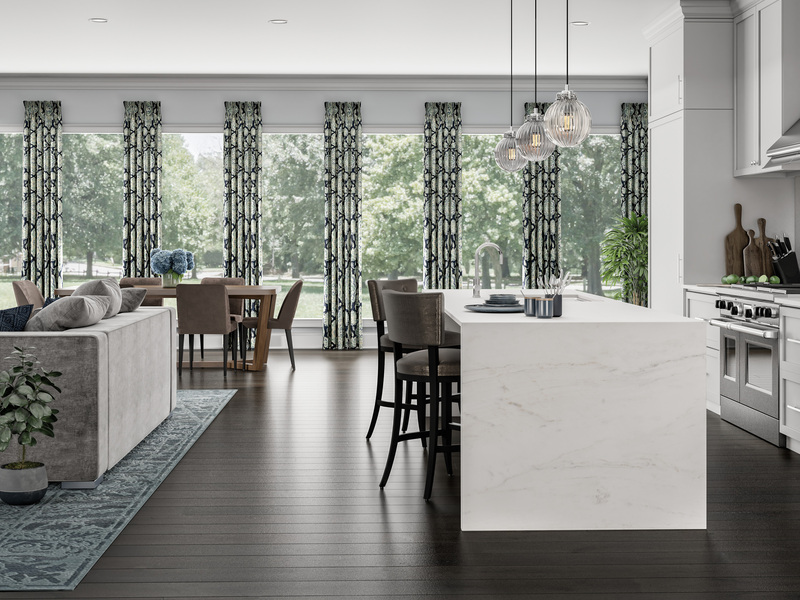 Create a wishlist of your favorite options and share your vision with your local Lafayette dealer!